Math is often the first subject that comes to mind when you read the phrase ‘graph paper templates’. However, because graph papers are the most versatile documents, anyone can use them for almost anything, from class work tasks and university homework to home projects and design plans. 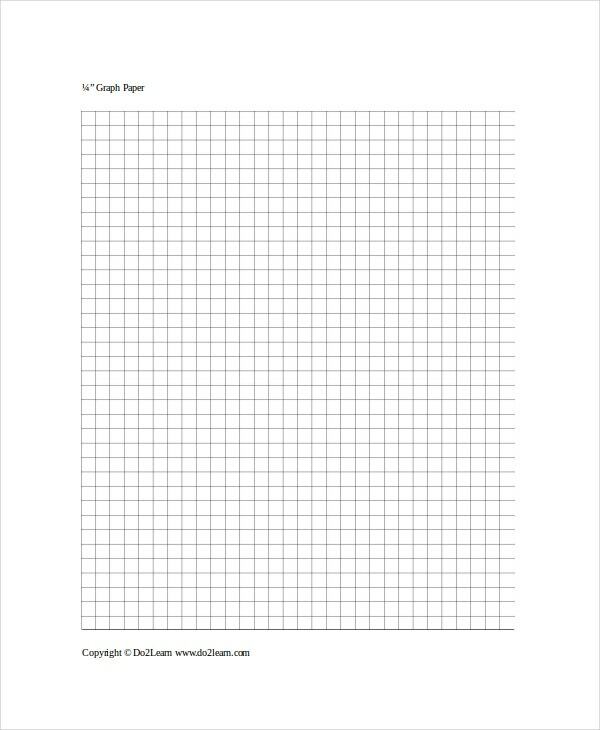 For those who have a lot of tasks that involve graph work, the following graph paper templates can aid in completing those projects within the shortest time possible. 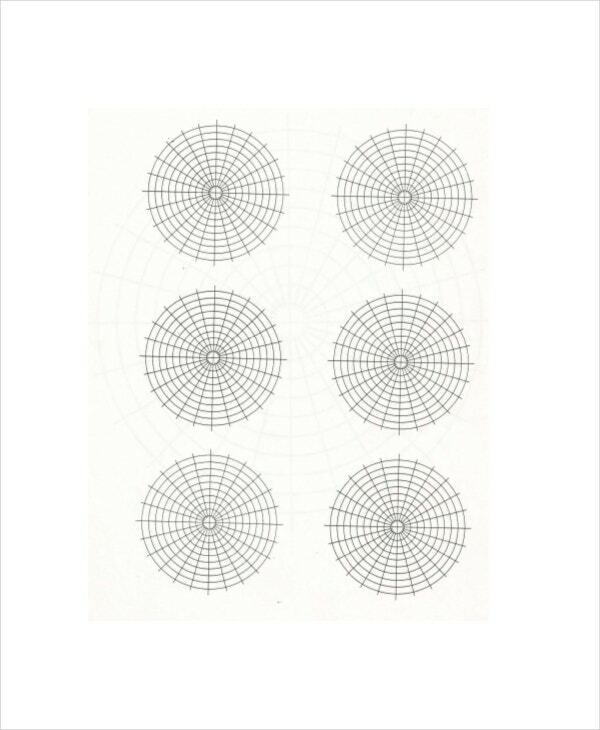 Centimeter Graph Paper model is perfect for those projects that demand specific measurements. The template may also be suitable for projects that require approximate dimensions. The doc file is print ready but you can adjust the measurements before print. 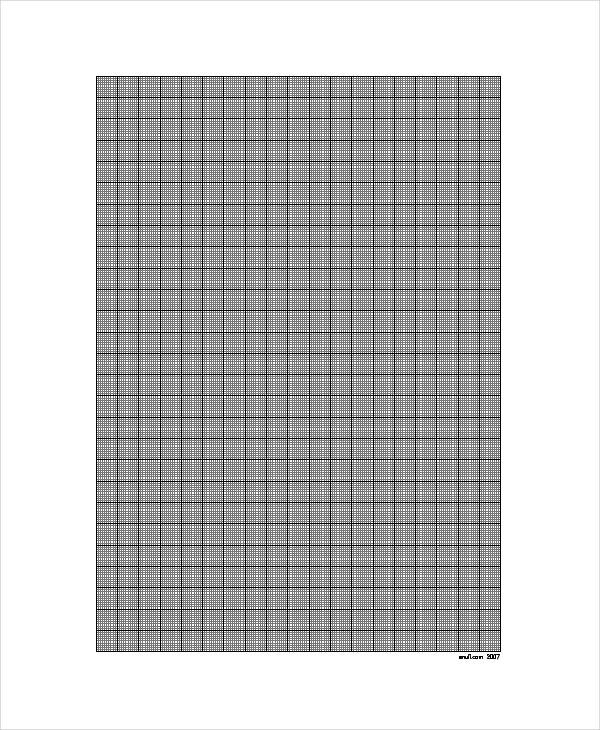 Creating the 1/4 inch graph paper yourself can be far much intimidating. Somehow, it is just difficult to put the design together, but here is a template that you can download for free. 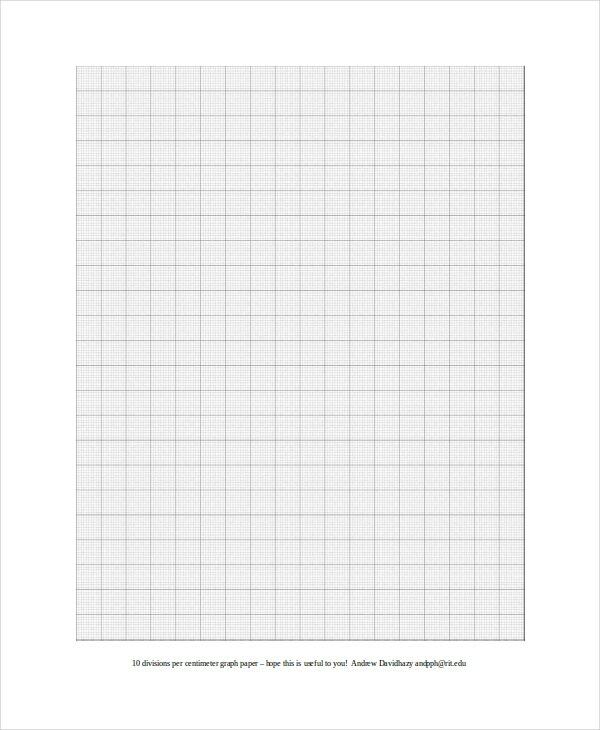 The print ready plain graph paper is a free to download model and a unique aid to general graphical projects. Whether yours is a complex project or a simple half an hour task, this may be the best template to use. For physics projects that require illustrations and graphical solutions, a polar graphic paper may be necessary. The graph simplifies complex descriptions by making them easy to read, interpret, and understand. 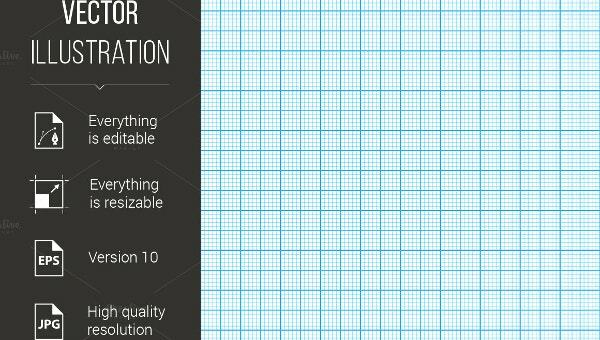 Whether you have a complex quadratic equation test or you are about to sit for a test that will require a square graph paper, the 1 mm Square Graph Paper Template is the best model to use. 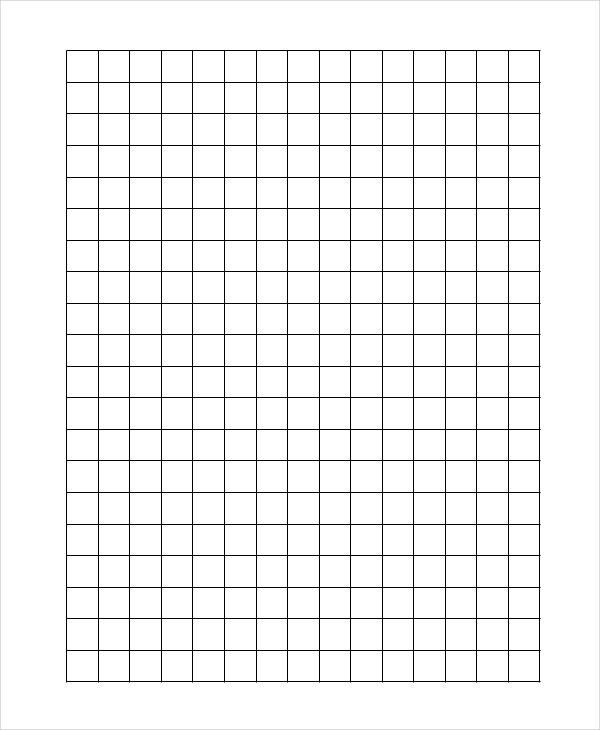 Graph paper templates are the best math tools for high school, college, and university students. Graph paper designers created these papers in different sizes and measurements so that each student can download the right paper that best suits their projects. Because the templates are free to download from students don’t have to spend their extra pocket change buying the rather costly expensive graph books. 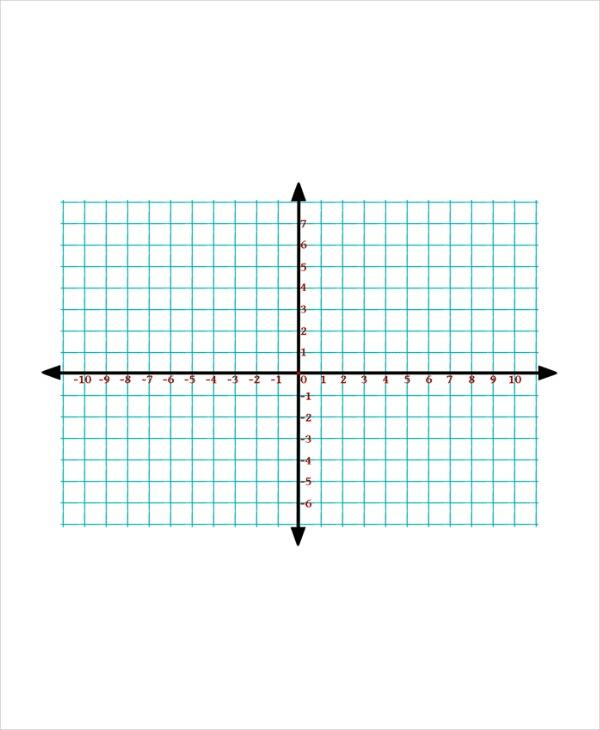 Graph papers can help project developers to manage complex projects that require graphical representation of math tasks. By choosing the pattern that you want to use, it shouldn’t be hard to get your project done. 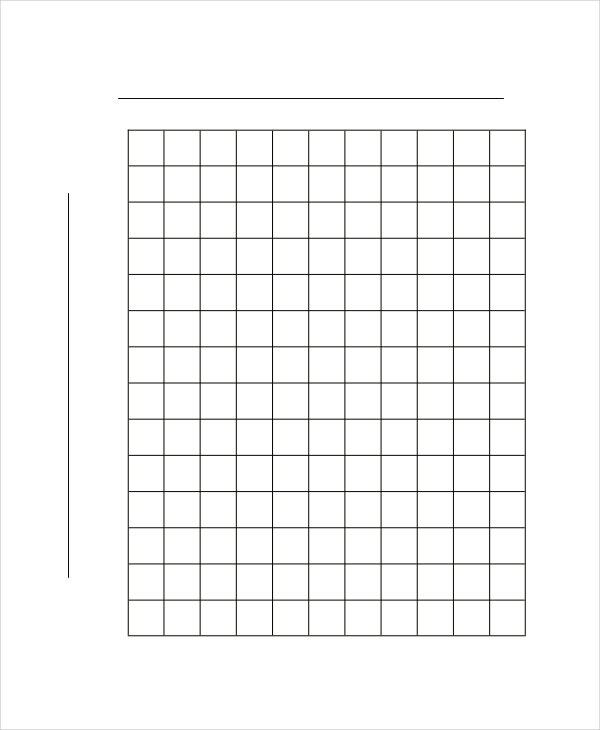 Students in colleges, high schools, and university can use graph paper templates to manage to complete their graphical assignments. 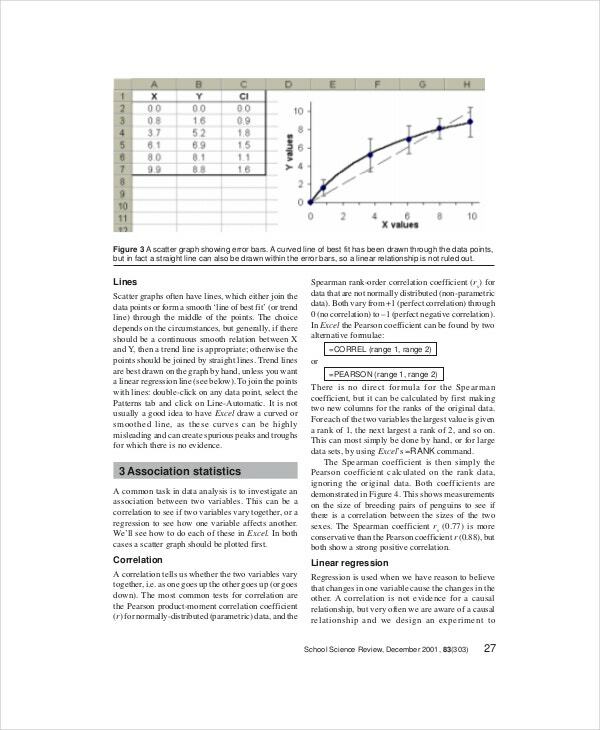 There is a lot of graphical work to do in school, so instead of buying graph books every time, downloading and printing free graph papers can save you a lot of time and money. Engineers and project managers are perhaps the most targeted individuals. Usually, a lot of math work goes into their projects; this means the best graph paper templates are necessary. Graph papers make complex mathematical assignments and word problems easy to understand. By presenting calculations and solutions in a graphical format, anyone is likely to understand the methods used to solve the math problem even if they have little knowledge of mathematics. Teaching a complicated math topic to a slow learning student can be a little intimidating. Using a graph can take the fear of doing a complex project away by taking the specific, complex concepts, putting them into a graph, and making them easy to understand. Graph papers are essential project management tools that shouldn’t miss in your math toolkit. Despite the fact that mathematics may remain the hardest subject, or only getting tougher by the day, any complex aspect of the subject, in whichever form, is always easy to handle using graph paper templates.